Regular visits to the gynecologist should be part of every woman’s healthcare regimen. 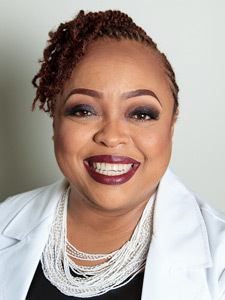 At Family Medicine Center, we offer a wide range of routine gynecological services to meet the unique healthcare needs of women, in every phase of life - from adolescence, through childbearing years, menopause and beyond. In addition to comprehensive gynecological services, we offer complete obstetric care for normal and difficult pregnancies. Whether you just need an annual checkup, obstetrical care or have specific concerns, we will provide expert care in a friendly, comfortable setting. 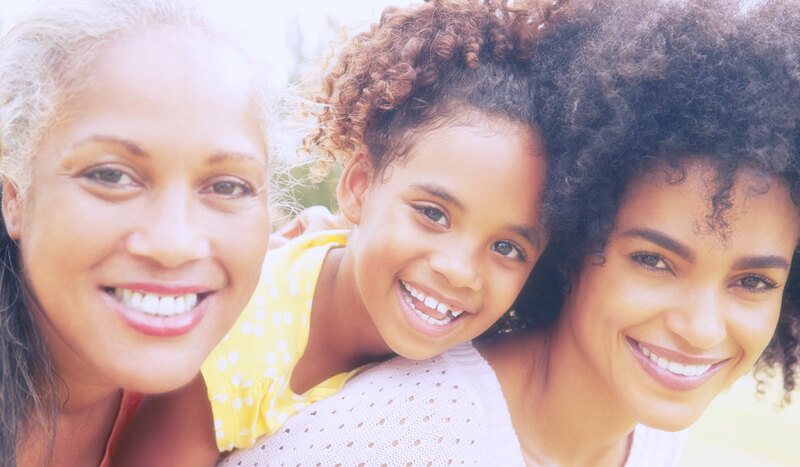 We are committed to providing high quality care that is compassionate and respectful for women of all ages - and we promise personalized care for your most personal issues.